The Swan is a beautiful 17th century listed building, situated in the picturesque village of Pangbourne. 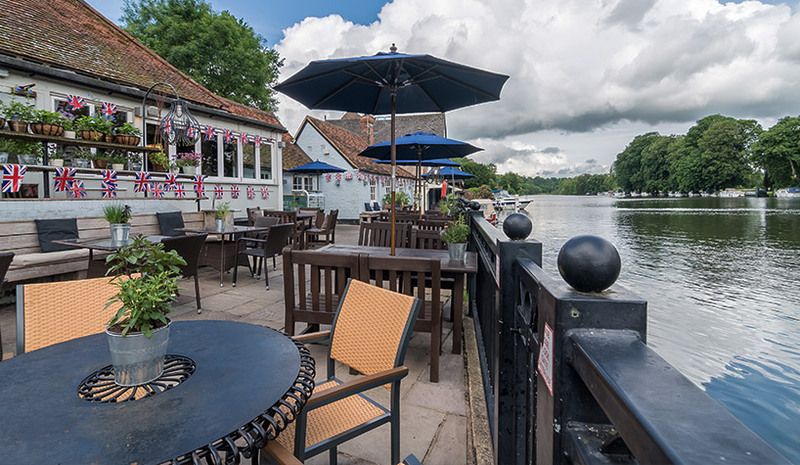 The Swan is situated on the banks of the Thames with its waters gently lapping against the edges of our outdoor seating area. Perfect for al fresco dining on cool Spring evenings. 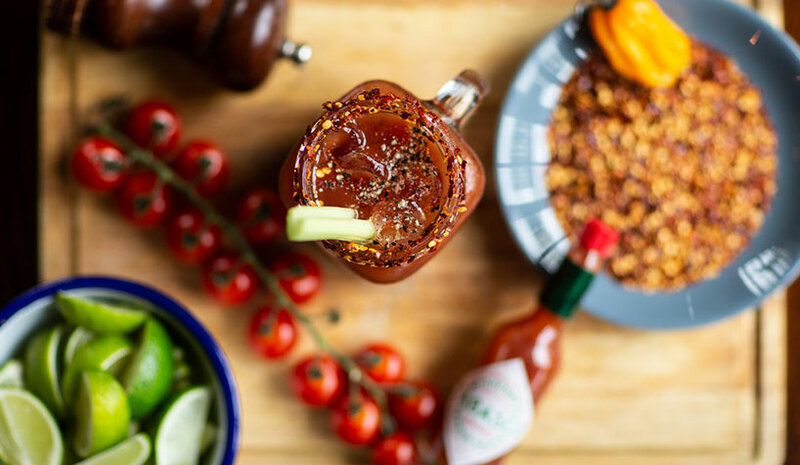 We pride ourselves on using the best ingredients to create some truly delicious and enticing meal options. We change our menu seasonally to provide the freshest ingredients. The Swan is a beautiful 17th century listed building, situated in the picturesque village of Pangbourne with traditional setting oak beams and three open fires to keep you warm and cosy during those long and frosty winter nights. And for those lazy summer days we have a beautiful terrace overlooking the river Thames, perfect for drinking and dining and soaking up the summer sun. Or if you’re looking for something a little more private why not try our private dining room “The Bunker” which is based in the pubs original Coal Bunker and can accommodate for up to 10-12 diners. Read more about Sophy Performing Live ! Book with us for a delicious lunch or evening meal.